Welcome to St. Joseph School! To make things easier for our visitors, we have provided all the links that may be helpful to you in one place. Still can't find what you're looking for? 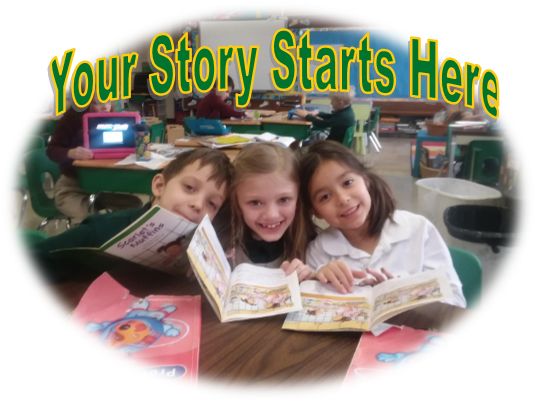 Let us know by calling us or e-mailing our school office at office@stjosephdanville.com. Our Neumann Scholarship form needs to be filled out online. You can do so by logging into your FACTS tuition management account. If you are new you may need to create an account first. Our after school program runs daily immediately following the school day until 5:30 pm. Click here for more information about our After School Program (ASP).